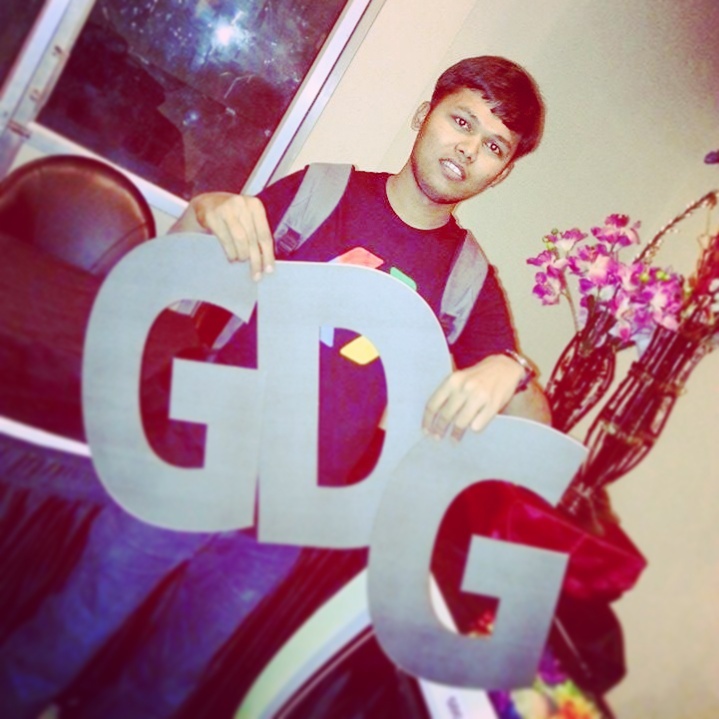 Pratik Butani is Enthusiastic Android Application Developer, Speaker at Google Developer Group – Rajkot, All time Learner of new things, Googler, Eager to Help IT Peoples. He also like to TEACH Android to New Learner and Share his knowledge to them. He has completed MCA from Atmiya Institute of Technology and Science – Rajkot and BCA from C.U. Shah – Surendranagar. He is just fell in love with Android after completing his Master Degree and also like to do Googling for learn new things, Blogging, txtWebbing. => Now in List of Top 200 User’s (158) Highest Reputation Holder from Indiaon StackOverflow.